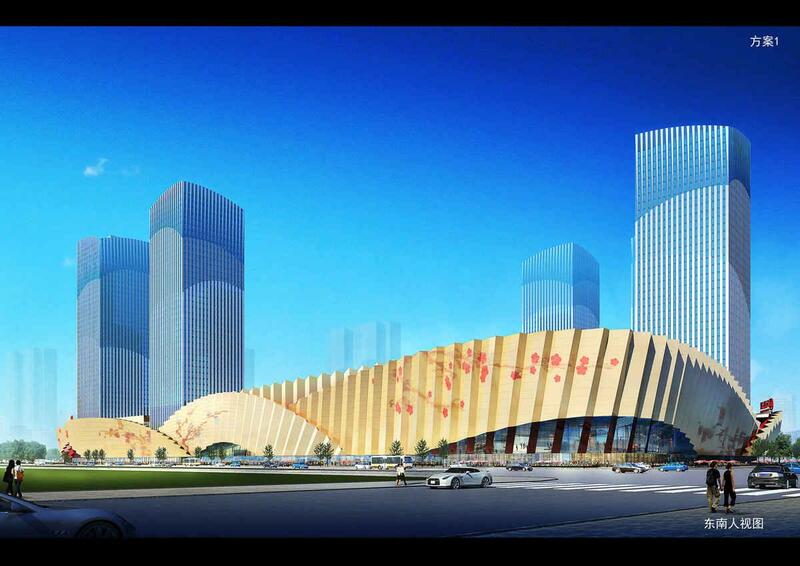 The exploration and practice of Nanjing Wanda Mall with the intelligent management system and green buildings technologies provides a large amount of practical data for the design and operation of large-scale green commercial buildings in the future. The project selected a number of green building technologies based on its own climatic conditions, topography, and rational use of land, water and renewable energy. For example, high energy-efficient cold and heat source units, free cooling for transitional cooling towers, intelligent rainwater reuse systems to provide water for green sprinkler irrigation, high-grade water-saving appliances, efficient energy-saving lightings, solar water heating, solar photovoltaic power generation, etc. . Optimize the design of the building's shape, functional layout, window opening area and daylighting roof to improve indoor comfort and reduce building energy consumption. The energy consumption analysis software PKPM-Energy is used to simulate the energy consumption and energy load, and the contribution rate of different energy-saving technical measures to the building energy saving is analyzed. The project building energy saving rate is 65%, the non-traditional water source utilization rate is 8.14%, the renewable energy power generation amount is 0.4%, the renewable energy supply hot water ratio is 12%, and the renewable recycled building material ratio is 10.5%, which greatly saves energy. The operational process combined with Huiyun intelligent management system will further reduce the energy consumption of the building. Huiyun intelligent management system is researched and developed independently by the Wanda Group with intellectual property rights to solve the problems mentioned above. Through Huiyun intelligent management system, 16 light-current systems and more than 30,000 information points of the building are integrated to one management platform. It creates the energy consumption management system, by setting smart metering tools to record the electricity consumption and water consumption of each commercial rental unit to realize independently metering and charging management. It can also calculate the energy consuming through classified energy consumption categories, process automatic measurement, record automatic statistics. Managers can view building energy consumption indicators, building energy consumption exceeding alarms, shopping center passenger flow data, and passenger flow over-limit alarms in real time through computers, mobile phones, etc., anytime, anywhere.